I remember intensely waiting for Warcraft III to be released. This game had been in development for something like four years, and having LOVED the second game, the third was bound to be a glorious continuation of the story. Of course, the game did not perform so well and now Warcraft is better known as an MMORPG, but you cannot forget its RTS roots. Anyway, I got the Special Edition version of the game, which came with all kinds of neat crap, including this soundtrack CD. The first track on the album, “Arcane Echoes” is one of my favorite pieces (my MOST favorite being “Lordaeron Fall” which we should be hearing in the future) and it sets the tone of both the game and album nicely. “Arcane Echoes” uses wood blocks and metal percussion to evoke the sound of rustling bones and the walking dead (just the kind of thing you’d expect from the Undead Alliance). Like most WarCraft III songs, “Arcane Echoes” is divided into multiple sections. The first uses a base of woodblock and metal percussion upon which is built a nice ambient melody and the sense of wind whistling through the trees and ruined farmland. The theme changes at 1:45 to give a drop into atmospheric sound – wind, fog, the breath of spirits floating from an open crypt. This in turn gives way to a flurry of discordant strings at 3:00 that break the building tension like a swarm of plague beetles. The song then moves back to percussion as base, adding lots of metallic instruments at 4:30, and ending with the deep, minor chords, and dissembling into darkness. The multiple sections of the song are meant to match the different events that could occur during play. 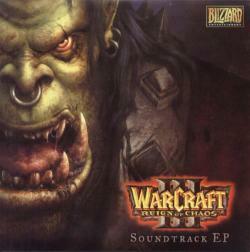 Again, I think this song is the perfect piece to being the WarCraft III soundtrack album Read the rest of this entry ? Warcraft is one of those rare games that reinvents a genre not once but twice. 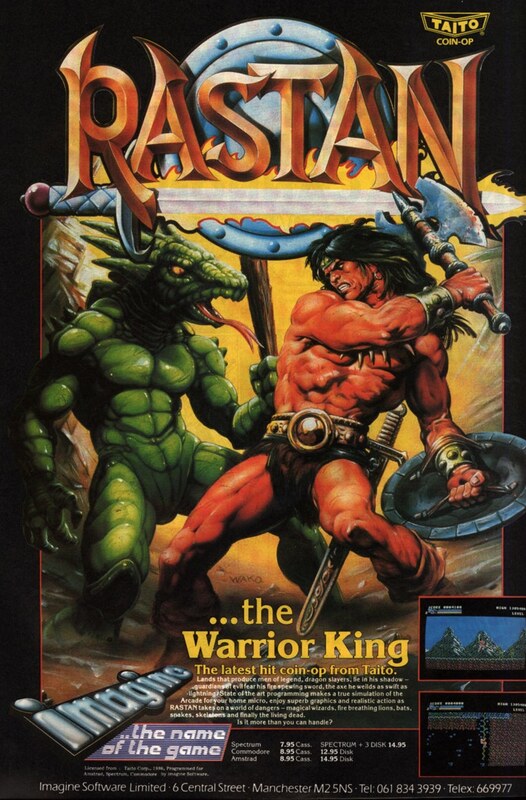 The series is most popularly known today for World of Warcraft, the addictive and incredibly popular MMORPG; however, the series was originally known for defining and then redefining the real-time strategy game (RTS) by pitting Orcs and Humans in an endless struggle for control over the land of Azeroth. This track is a beta theme from Warcraft III composed in 2001 that never made it to the final version of the game. Blizzard released three of these tracks by Andrea G. Pessino that sadly never made it into the game, which was finally finished in 2002. 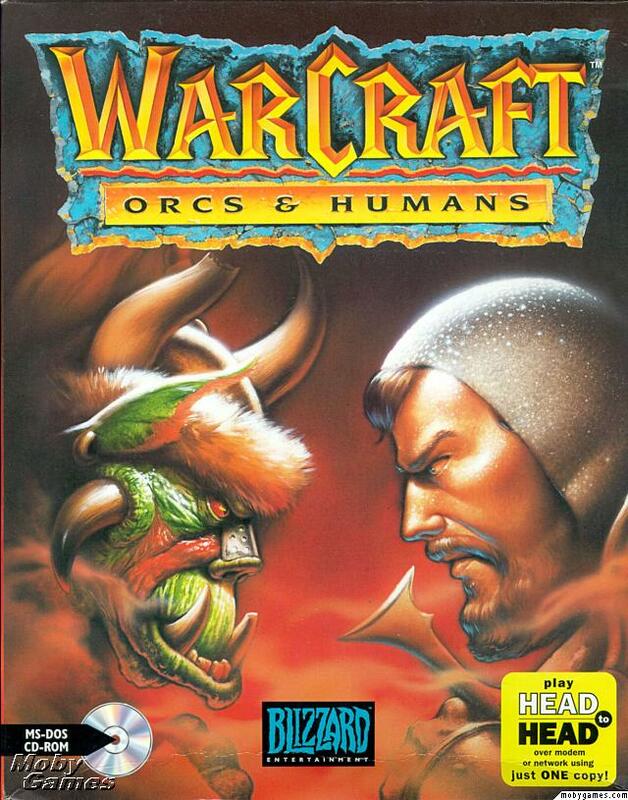 As such, this is the first vgm that never was, “Humans 1” from Warcraft III. Bold brass, valorous strings, royal flutes, strong drums, and dirge bells make for a fantastic theme for the Humans that simply oozes medieval military at its zenith. The track has a very strong theme that is repeated in different variations throughout, with an excellent break at about 2:50 to focus on the drums, making for an excellent battle segment. 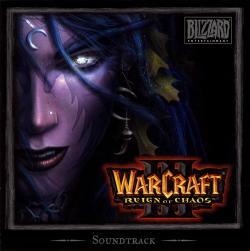 The track’s dynamics make for a fantastic listen that follows in direct spirit with Warcraft II: Tides of Darkness (1995). Sadly, you don’t get the full range of sound because the track was only encoded at 160kbps (as far as I know, no higher quality version was ever publicly released). Pessino’s music never made it to the final version of the game, but he did contribute to Warcraft III as a composer. Read the rest of this entry ?